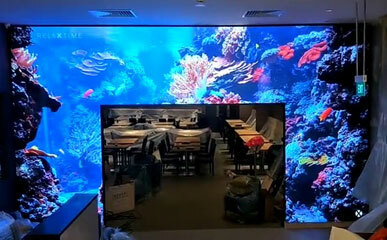 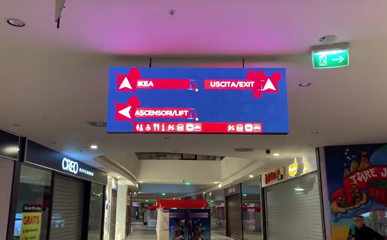 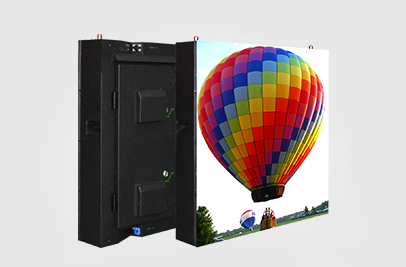 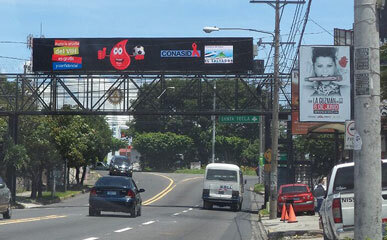 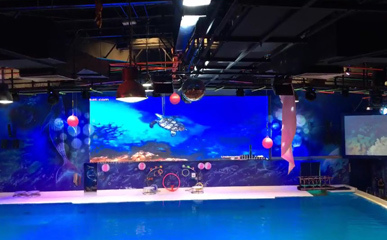 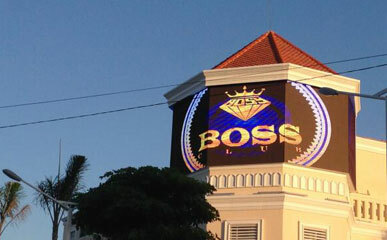 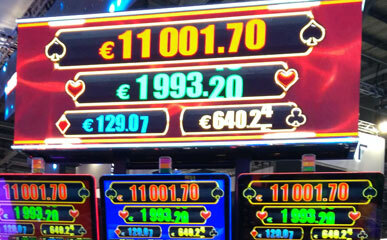 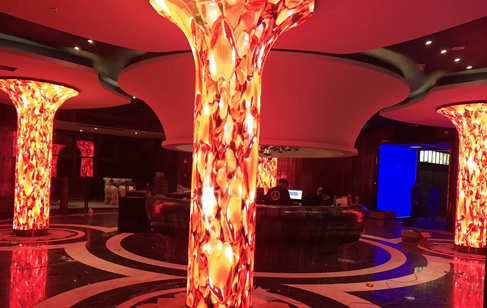 How to Choose and Customize the Hotel LED Display? 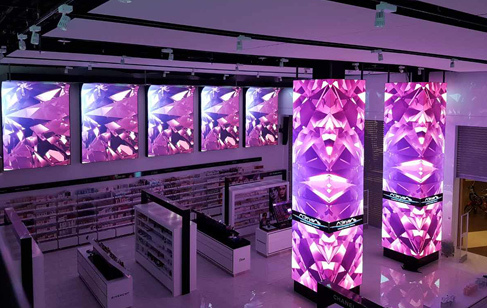 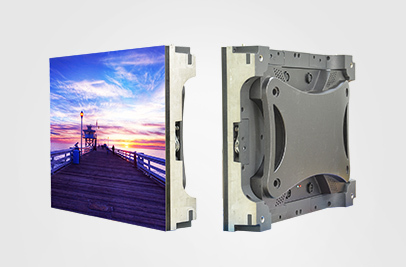 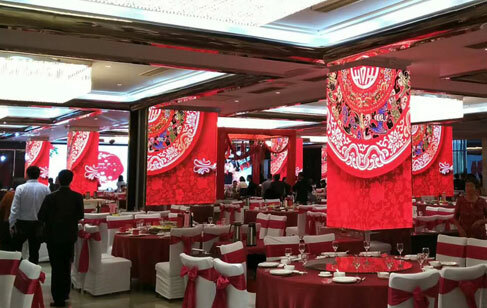 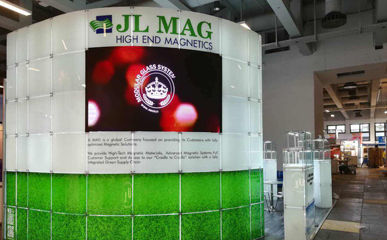 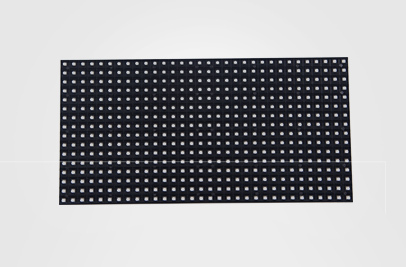 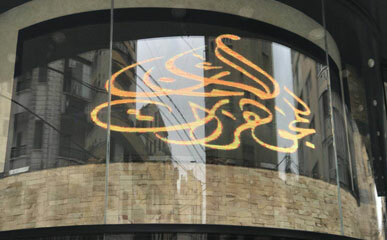 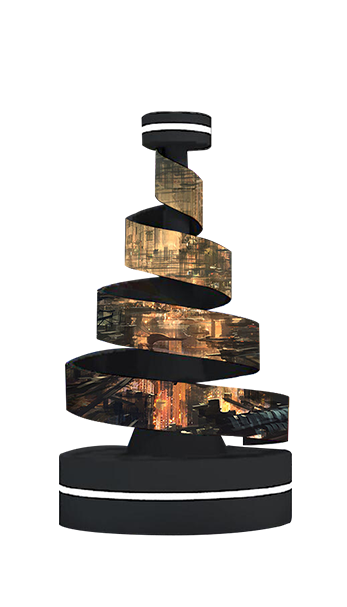 This article, Meiyad will tell you how to choose and customize the hotel led display. 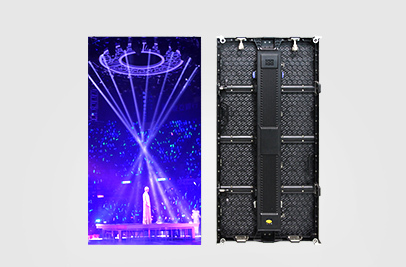 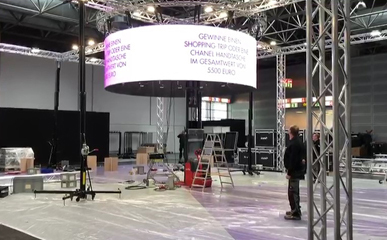 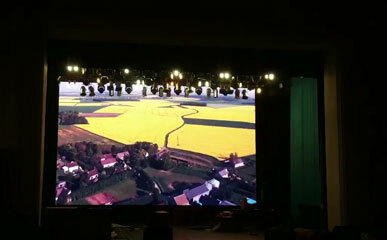 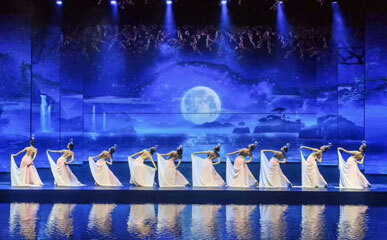 How to Design a Concert Rental LED Screen? 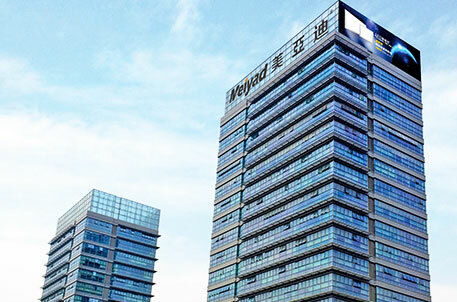 Shenzhen Meiyad Optoelectronics Co, Ltd. was founded in 2008. 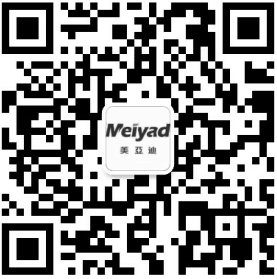 Meiyad is a national high-tech enterprise which focuses on R&D, manufacturing, retail and serving of LED display. 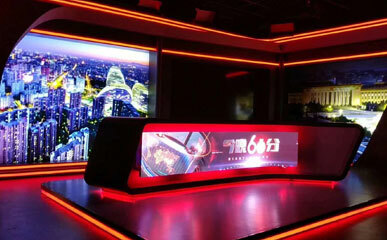 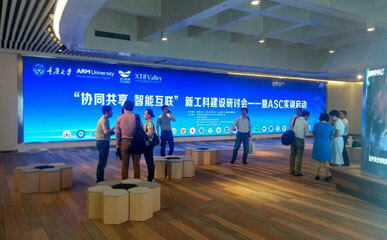 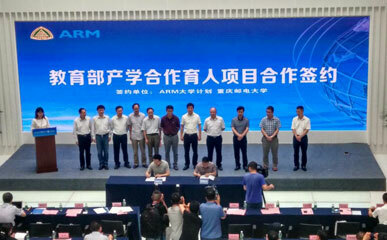 We have our own operation center and manufacturing base in Shenzhen.